Dr. Thornton believes in creating a positive, collaborative culture that focuses on building capacity in others. 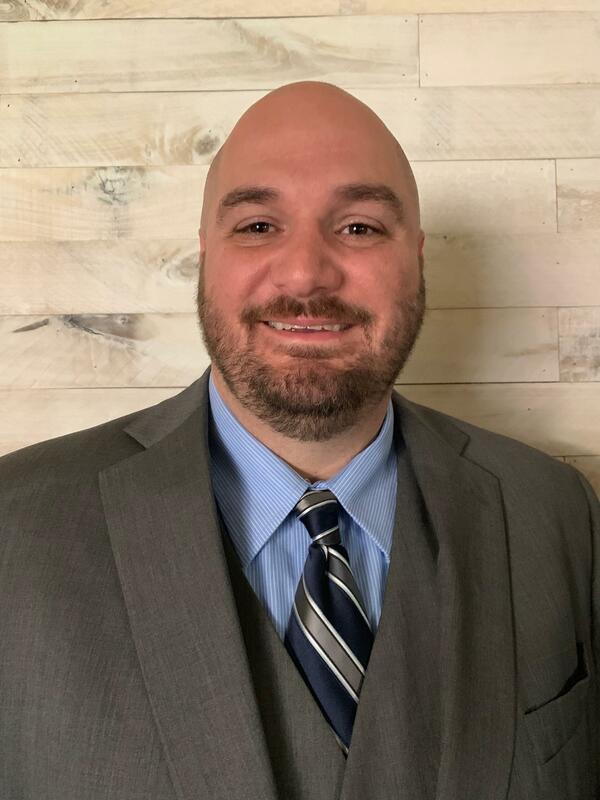 He has proven his administrative abilities throughout his 17 years of experience in education -- his most recent years as principal of Lafayette High School. “I am excited to be a part of the Westminster family! I believe my passion and experience in education and ministry will contribute to the successful establishment of the new upper school campus in Lafayette,” Dr. Thornton commented. Dr. Thornton’s university training began with a Bachelors of Science in Social Studies Education from Northwestern State. That foundation ultimately led to both his Masters in Education and Doctorate in Educational Leadership from the University of Louisiana at Lafayette. He has also sought to increase his personal Bible training through the Auxano Bible Institute, completing a two-year certification program. With a passion for teaching and learning, Dr. Thornton prepares future leaders in education through his position as an adjunct instructor for ULL in the Educational Leadership program. This passion also fuels his service in administration at Our Savior’s College and as a Equip/Biblical Foundations Hub Leader at his local church. Dr. Thornton’s task at Westminster Christian Academy’s Lafayette Campus is a unique one in that it will be the first year grades 7-12 will be offered on that campus. He will have an opportunity to bring his background and dedication to make a big impact. “The foundation laid by the last 40 years has paved the way for an exciting time of growth and expansion at Westminster. I cannot wait to see what God has in store for Westminster in the next 40 years and beyond! I look forward to helping our students navigate their upper school years, preparing them for college and adulthood, while grounding them in the Christian worldview,” Dr. Thornton added.